Very interesting, and a beautiful little engine. The placing of the westinghouse on the front of the tank ( not only done on the GER ) must have been a nightmare for the crew as once ware had creept in, they had a tendancy to just stop pumping, requiring a sharp blow from a spanner or something to shock them into action again. If you ever visit the bluebell railway, check out the E4’s pump. it has evidence of my attention from the 70’s. ( unless they’v changed it ). If that is the case on these E22’s/ B32’s, the crew had a precariouse trip to rectify it’s tendancy to just stop pumping, especially on the B32 class as there would have been very little foot hold due to the wide tanks. Your scratched built model is beautiful. love the dirt effect on the side of the tank. you’v captured the wet greasy feel speacially near the tank filler end. These must have looked stuning when new in their Prussian blue livery. Oh for a time machine. Yes there are plenty of photos of GE engines with the casing of the Westo pump stoved in from a succession of blows from the fireman’s hammer or a large spanner. 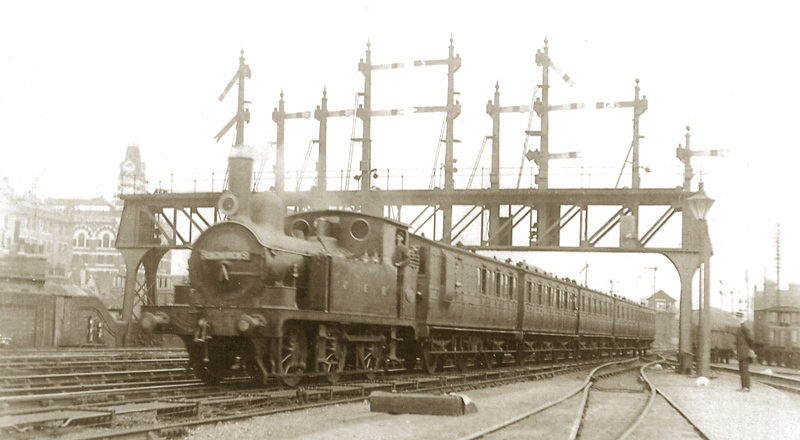 I’ve not read any reminisces of the crew inching along the running plate between stations to give it a good whack – always dangerous in the London district with limited clearances in the tunnels and brick cuttings – but plenty of instances of them smacking merry hell out of the thing in the short 30 seconds given for each station stop. 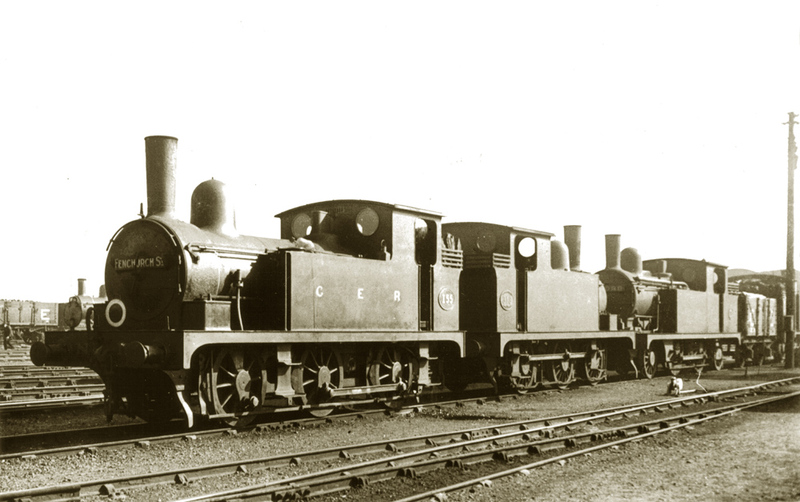 Holden’s predecessor, Wordsdell, fitted the pumps in the cabs of his M15 class (to be dealt with in a future installment) – perhaps easier for the crew to deal with when acting up, but I suspect not to easy on the ears at full pant. When I get down to the Bluebell (and I’ve been promising the kids a visit for a while, but it’s not been possible) I’ll check out Birch Grove. The last photos I saw of it the loco was wearing Maunsell’s smart green livery and the pump looked pristine, but a few sticky incidents could soon leave it with a succession of dents. Interesting regarding the WH pump in the cab of the M15’s. I have a waiting to be finished one of them ( waiting to see how the cab was laid out ) so shall look forward to that post. That post is about 4 – 6 installments away, but in the meantime, if I can find some paperwork in the chaos, I may be able to help. I’ll email you during the week. 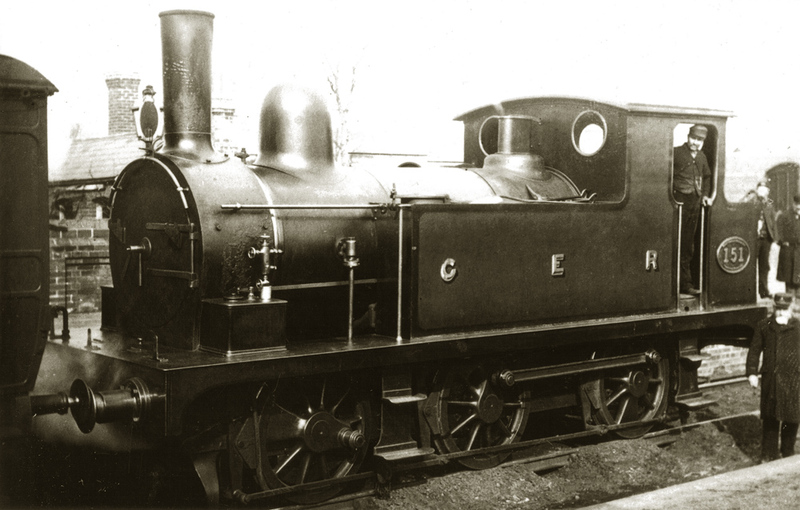 Geoff – I caught up with your thread on Western Thunder last week – Gauge 3 is too tempting by far. I’m certain there are GAs which will be of use, if not at the NRM then at the ERO in Essex. The NRM cherry picked the crowd pleasers but the ERO has almost 40,000 Stratford drawings, mostly the (supposedly) mundane stuff, only about a third of which have so far been cataloged. I have a digitised file on my computer (which I can’t access at the moment),but somewhere I think I’ve got a printout of the catalogued ERO list. Don’t know where it it at the mo as we’re in a pickle, but I’ll see if I can find it and then if there is anything which may be of use. Sorry but it’s probably not going to be a quick process, but I’ll see what I can do. Interesting to see how such a subtle change in the tanks affects the look of the loco – the B32 looks slightly cross-eyed in comparison. I’ll have to check, but it looks as if the spectacles were the same distance apart, so maybe the extra width to the weatherboard adds to the effect. I think it’s just the extra width, and slightly lower height. 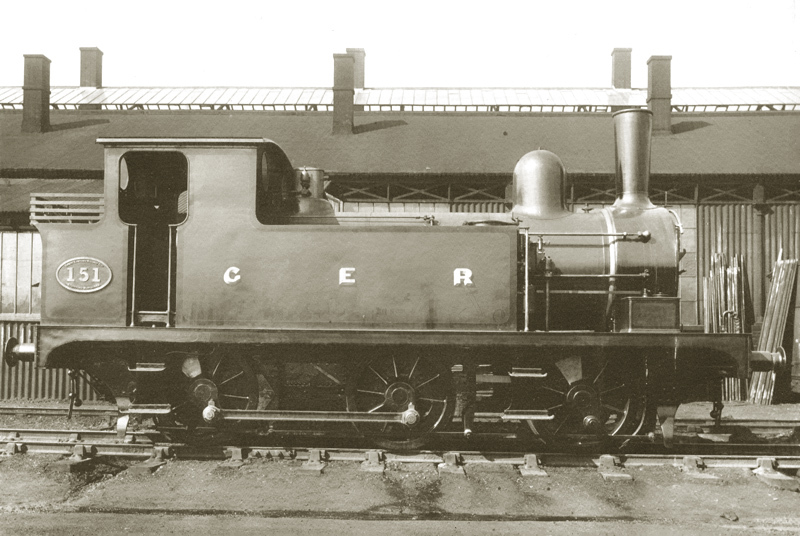 Second installment on my fav loco. Thanks again for the reblog, glad you’re enjoying the ride.